View cart “Unakite Bracelet for Birth and Rebirth” has been added to your cart. 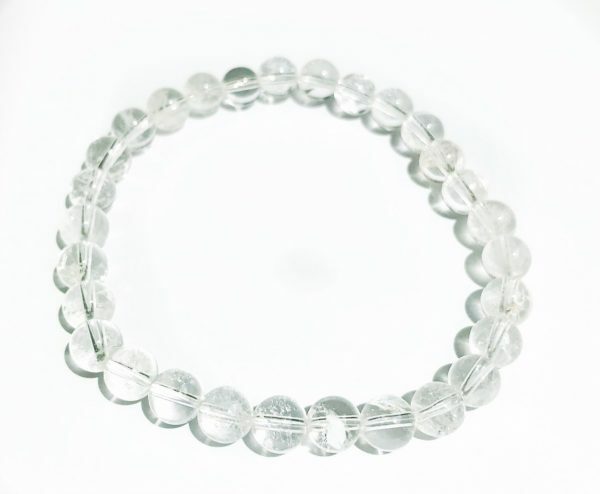 Called the “master healer,” Clear Quartz is an energy amplifier. 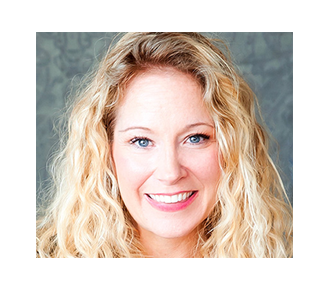 It will work to awaken and energize your psychic centers. 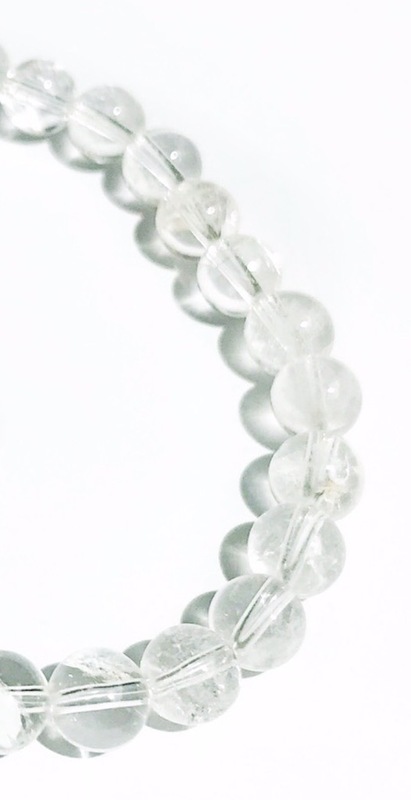 Wearing Clear Quartz helps to balance and align your energetic bodies. Clear Quartz opens and enhances clairvoyance. This high vibration stone works on the Third Eye and Crown chakra helping you open to your spiritual gifts with confidence. Clear Quartz is the only stone you can “program” or ask to work with you for a specific intent. When you get your bracelet, hold it in your hands. Imagine white light pouring through your crown chakra, going through your third eye chakra and spilling into your arms and hands. 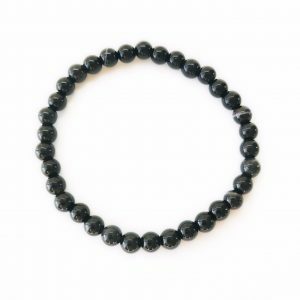 Visualize the light pouring out of your hands into the bracelet while setting your intent for the bracelet. Every time you wear it, the intention will be activated and will start working for you. 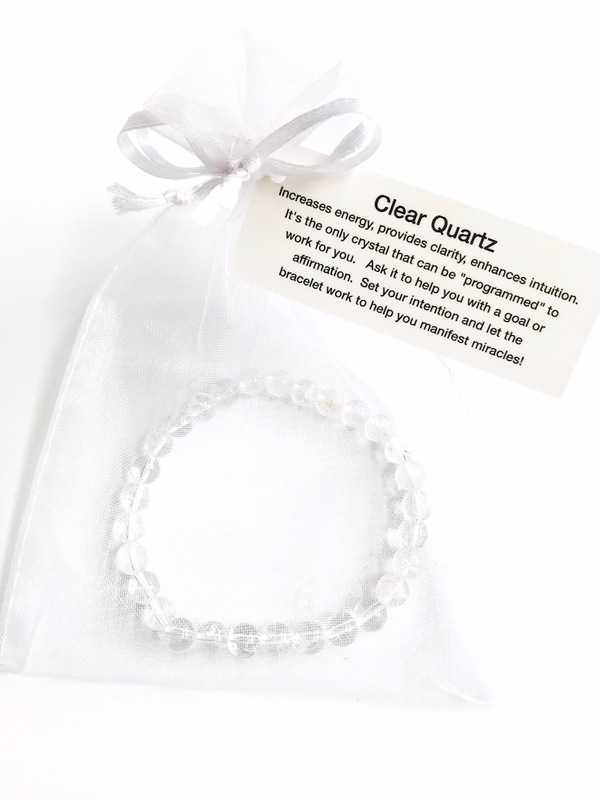 Clear Quartz is a great stone to wear with your other bracelets as it will help keep them energized and ready to work for you! Wear your Clear Quartz bracelet on your left wrist to receive more energy into your spiritual vibration. 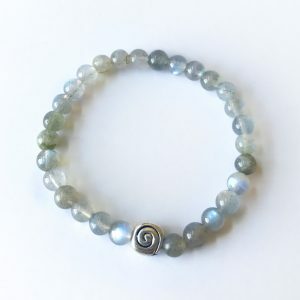 Wear on your right wrist to help you process and share your energy with more vitality.